I was lucky to win a gift certificate to Tiny Prints. I decided to splurge on myself and get a Monthly Planner. I was so excited when it came. It is a very good looking and colorful organizer full of different pages to get you organized. I have never seen a planner like this in an office store. They are always plain and drab. Within minutes of getting my planner in the mail I started to plug in my post titles for the month. It was easy to just write one in each box for the day of the month. The topic ideas really came quick to me. 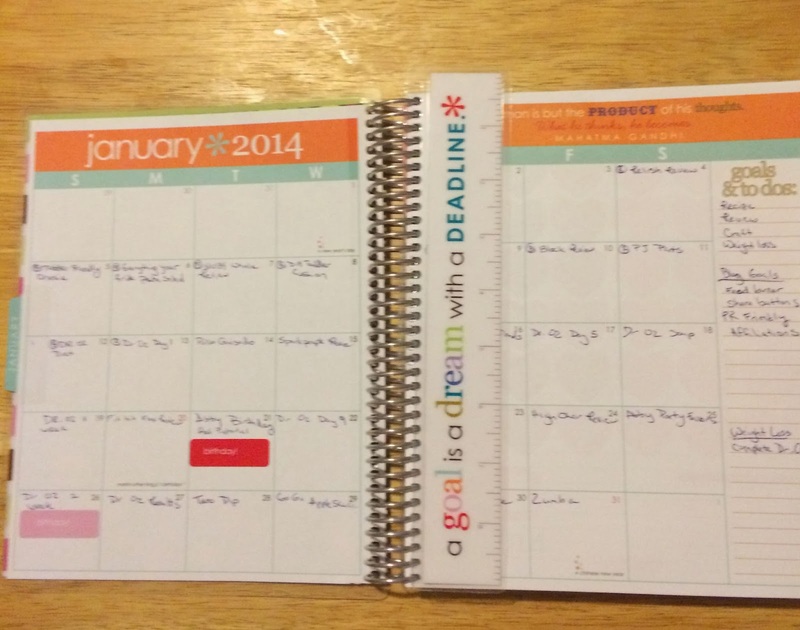 I received my planner on 1/4 and can happily say that I have since blogged every day. Something I had planned to do for the first month of the year. I love just going into my planner and looking up what to write for the day. 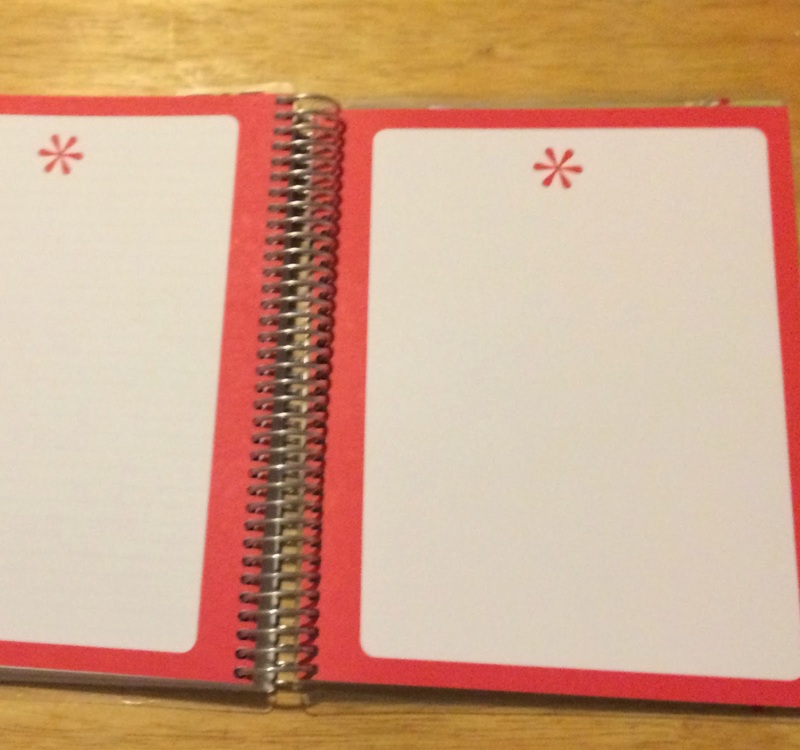 I think without this planner I would have missed a day or two. 1. Customized title page like the picture above. I picked a simple design and just added my first name. 2. Two page calendar for every month of the year. The boxes are really spacious. I plan to also write down what I am making for dinner for the day. 3. Sheets of stickers to add to your daily calendar. There is one whole sheet of stickers for just birthdays. The next sheet of stickers are for play dates, appointments, vacation, etc. 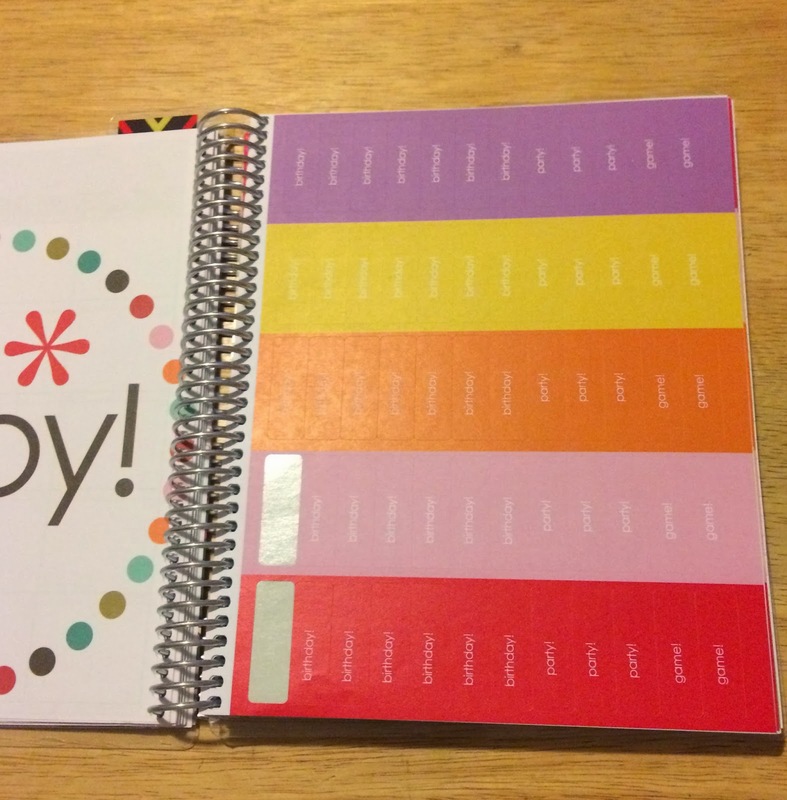 The third sheet of stickers are blank so that you can customize them yourself. 4. Lined notebook section. 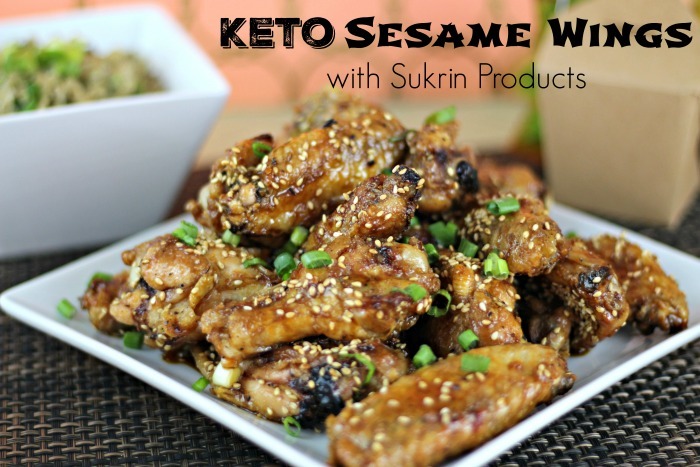 I plan to write a menu plan for each day of the month including all three meals and snacks. 5. 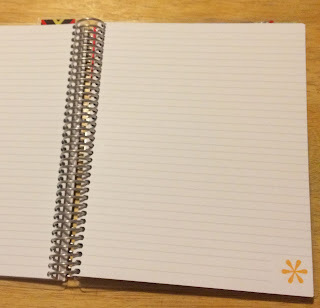 Plain notebook pages. 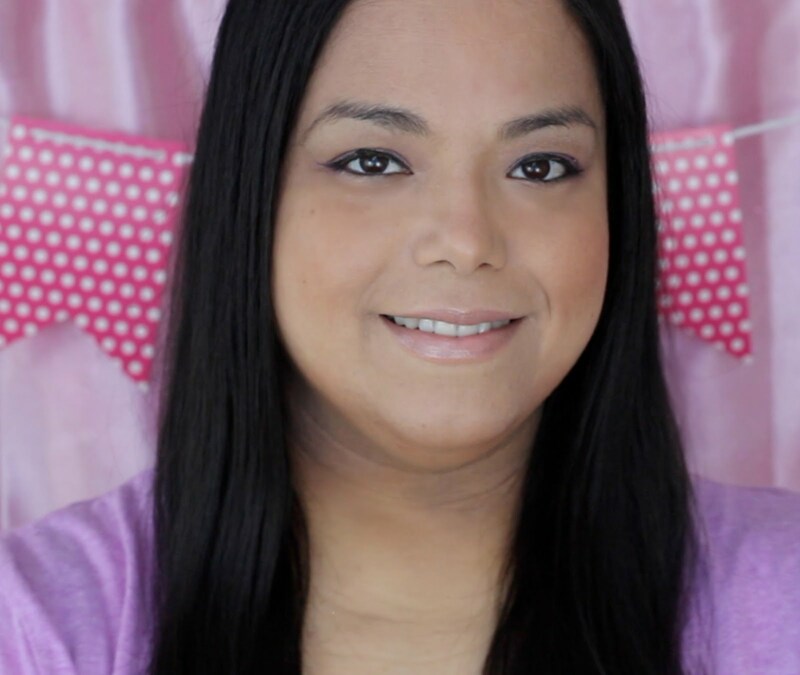 I plan to jot down ideas for blog posts, craft projects, and recipes. 6. Folder and plastic pouch for keeping papers, receipts, etc. Overall I love my planner and look forward to using it all year. Now because I am a pretty frugal person and try to save when ever possible I probably would not purchase it again because of the price. The one I got was the most basic and cost $50.00 not including shipping. I have always been one of those people that needed a planner. I use them for everything. From dinner to kids activities. 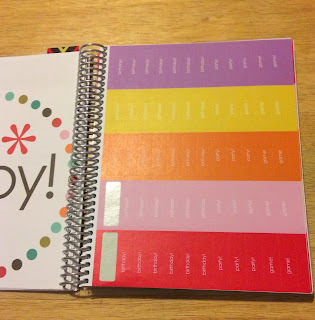 I finally splurged and bought an actual blog planner, and am in hog heaven with it! I've used Tiny Prints in the past for Christmas cards. Their quality is pretty good, and the price isn't half bad. That's a really cute organizer! I've never really used one but I'm starting to think I should, might help me stay focused better. I admit that I have a planner addiction. I am in the process of putting this year's planner together.Being a cheapskate, I prefer free printables whenever possible though. Cute organizer! I love the cover. I need that organizer so I can keep track of my activities. 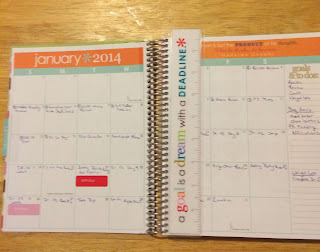 I love the idea of a blogging planner. I'll have to start one myself. This looks like a cute and simple planner. I've been debating on going back to pen and paper and away from digital. Just can't decide! This planner looks amazing. It is something that I could definitely use to help me keep everything organized. 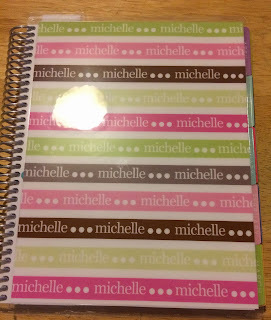 That is a very nice planner and I just love the colors. I miss having a paper planner. 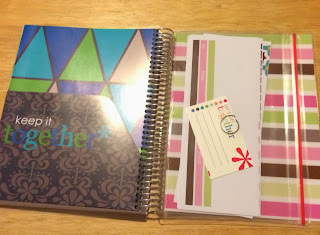 I love Erin Condren goodies. I didn't know that you could get them through Tiny Prints...Good to know! 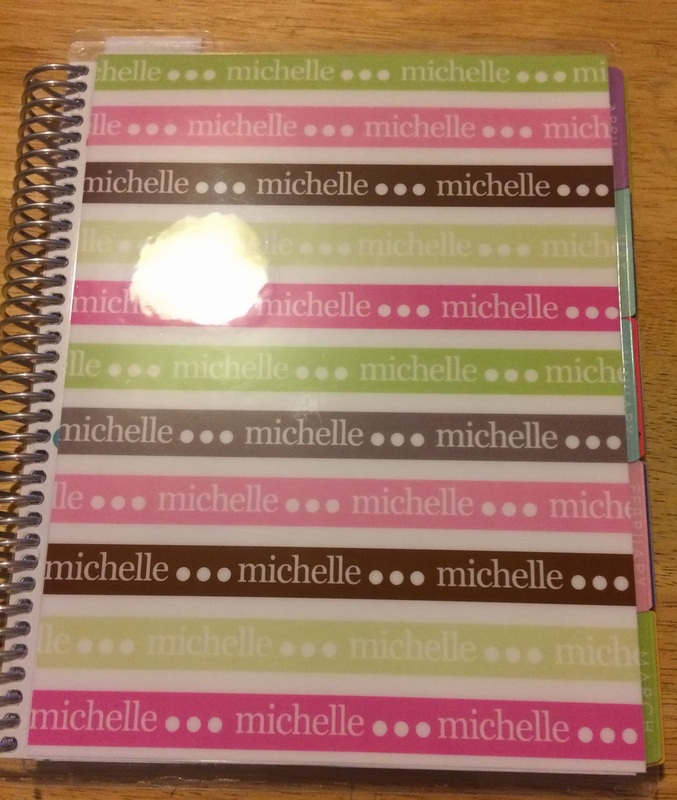 What a nice planner! Super functional and pretty too!! Looks like a great planner! Last year I had one printed and bound, but I think this year I'm just going to keep printed pages in a binder. I haven't found one that I love, so I'm taking pages from here and there to make my ultimate planner. congrats again. i like your planner. I want one of this. That is fantastic. I am trying to be more organized this year. I need one but I don't beleive in spending too much in one. Guess a good one will cost. Nice one you got!